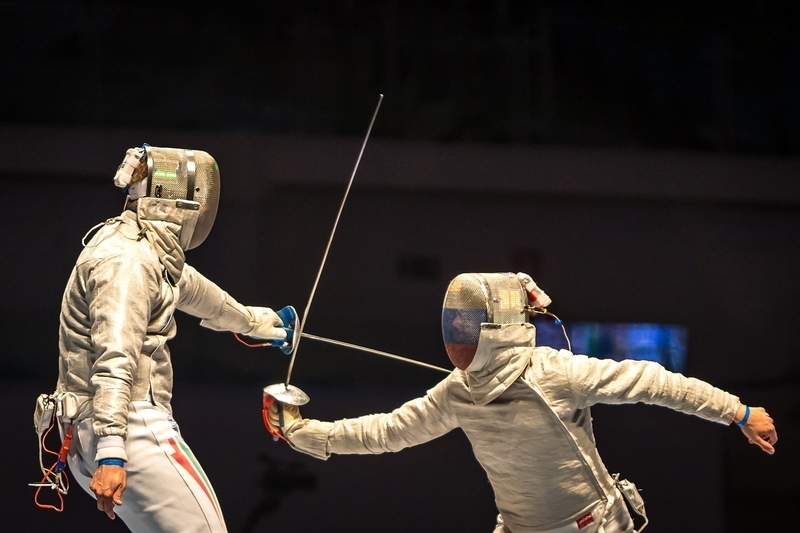 Alexander Gorbachuk, a former European team champion with Ukraine, “slapped the side of a fencer’s head” after he lost an individual epee match, a federation official told AFP. The coach took exception to a fencer who failed to contest the result of a match even after he realised the tip of his epee had broken, according to the federation official, who declined to be named. “The coach thought the player wasn’t eager enough to win,” he said. “He is a passionate, capable coach… but we can never tolerate violence,” the official said, adding Gorbachuk had voiced regret over the March 22 incident. The Japanese men won the country’s first-ever team epee World Cup at the event in Brazil but the violence happened at an individual match there.